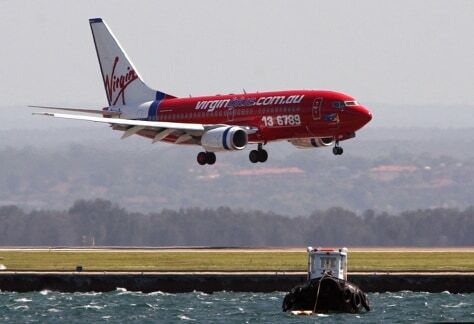 In 2000, Richard Branson's Virgin Group founded Australia's second best low-cost carrier. The airline now has a fleet of 53 Boeing 737s and was voted the 2007 Best National and Best Regional Airline at the Australian Federation of Travel Agents' National Travel Industry Awards for Excellence. Virgin Blue will launch an international airline, V Australia, for flights between Australia and the U.S. in late 2008.